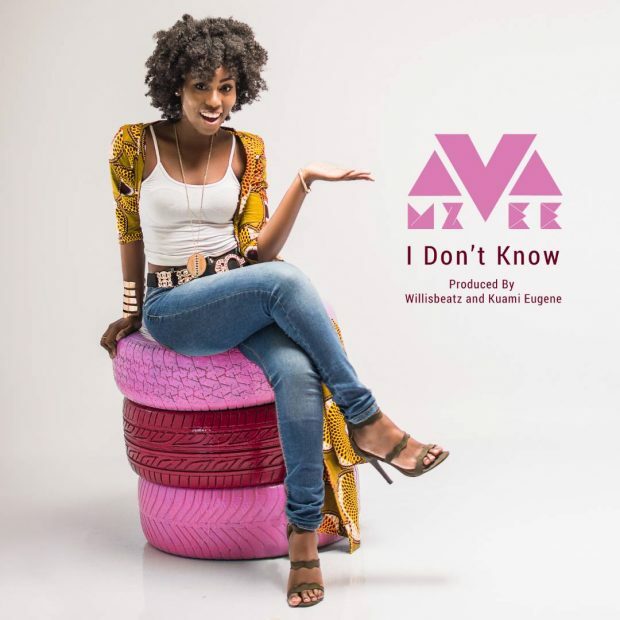 Lynx Entertainment female artiste MzVee starts the new month with this brand new mid-tempo jam titled I Don’t Know. The jam was produced by Willis Beatz and Kuami Eugene. It already has a video which was premiered on Trace TV in Nigeria few days ago.